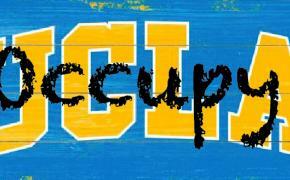 There are reports that campus police raided and destroyed the Occupy UCLA camp early this morning. It believed 14 arrests were made. Students plan to regroup at Wilson Plaza today at noon to discuss their next steps.